These are all Avery #5160 labels (size: 1 x 2 5/8 inch) to all the right contacts in all the opera houses in 34 countries. These are all Avery #5160 labels (size: 1 x 2 5/8 inch) to all the right contacts in all the agencies in 25 countries. 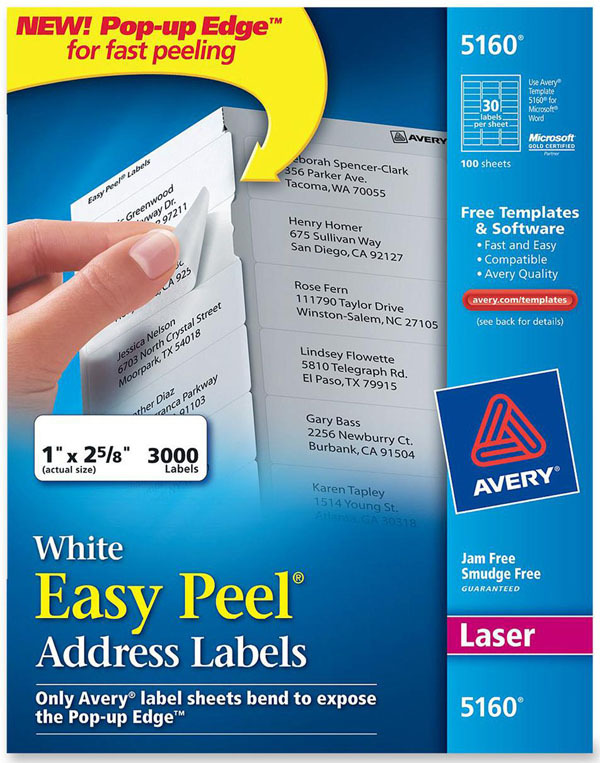 These are all Avery #5160 labels with your return address. You can choose to use your American address as a contact but we advise you to use a European address. Once in Europe it will be costly to call home to find out if you have received any mail or faxes. However, we can help you to find a European place of residency, a contact address and voice mail box for your three month stay.